G Suite offers custom email for your domain, online storage, shared calendars and more from Google Cloud. Take your domain and use it to create addresses like yourname@yourdomain.com or hello@yourdomain.ninja. Schedule meetings and find the time slots that work with everyone’s schedule. Access 30 GB of storage per user, and easily manage your professional Gmail from your phone, tablet, or laptop. 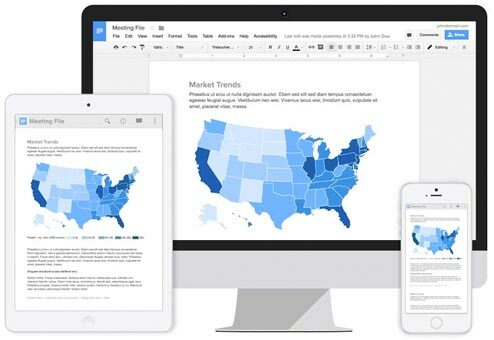 Create and edit professional-grade docs, spreadsheets, and slides online, and from any device. Never lose your work, and never worry about file compatibility. Use Hangouts to meet face-to-face with people thousands of miles away. Create forms that you can easily style and embed on your website. NOTE: *Please note, your G Suite account begins immediately and is non-refundable. You can always add additional inboxes later. Offer only valid on sign ups for new inboxes. Normal renewal rates apply. Promotion cannot be applied to G Suite if a free trial has already been started. Pro-rated refunds for purchases outside of promotional period not permitted. G Suite is billed annually. Know what’s better than Gmail? 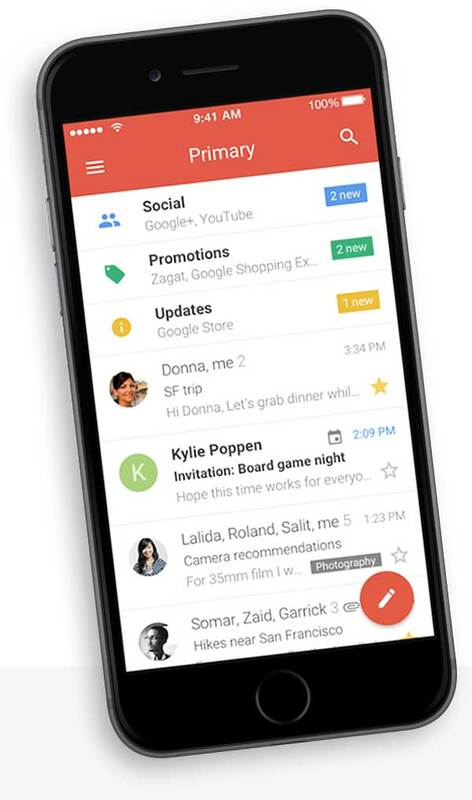 A Gmail inbox without the @gmail address. 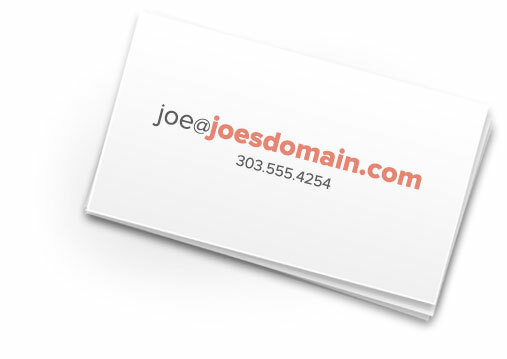 Take your domain and use it to create addresses like yourname@yourdomain.com or hello@yourdomain.ninja. You still get all of Gmail’s awesome features, but now you’re promoting your website with every message you send. Have you ever tried to open a document that was created in a program that you don’t own, or on an operating system that you don’t use? When you work in Google Docs, Sheets, and Slides, your work looks exactly the same on every device, and can be accessed from anywhere. It makes sharing and collaborating easy. All your files are available in Google Drive, and you get 30GB of storage. Use Hangouts to meet face-to-face with people thousands of miles away. Chat from your browser rather than texting with your phone. G Suite allows you to meet with your employees, freelancers, and contractors from anywhere in the world. Don't need the whole Suite? addresses and calendars, but without many of the extra features of Google’s G Suite. Once I set up email via G Suite, can I change the primary domain associated with that account? How do I add the right DNS records for G Suite? Can I add more accounts to G Suite? What additional features are included with G Suite? G Suite offers customers more than just email services. When you purchase a G Suite plan, you’ll also get access to Google’s suite of productivity tools. 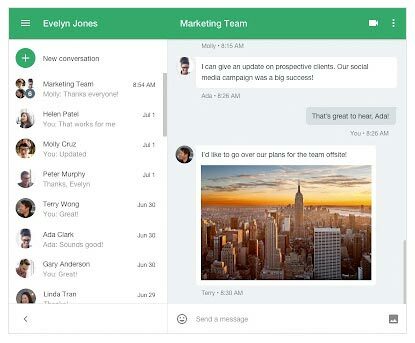 Enjoy real-time collaboration on documents, the Hangouts chat interface, and ample online storage.